The Washtech M2 is one of the most sought-after dishwashers for commercial use and for good reason. It’s a professional pass through dishwasher that’s designed to handle heavy wash loads, making it the perfect dishwasher for busy kitchens. It’s made of heavy-duty stainless steel with uncompromised high-quality components that guarantee its robustness. The Washtech M2 is packed with plenty of modern features and intuitive electronic controls that make cleaning dishes a breeze. 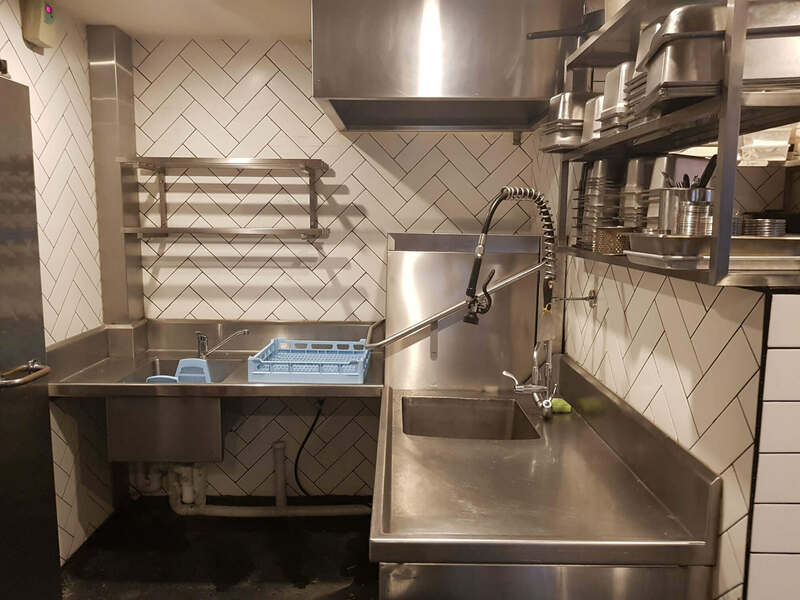 Along with cycle customisation and an eco power saving system, it’s easy to see why the Washtech M2 is a popular choice among commercial kitchens. 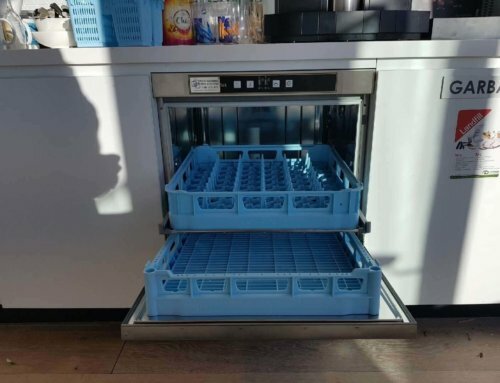 Pass through dishwashers are generally more efficient than their front-loading counterparts because they can handle higher wash frequencies. 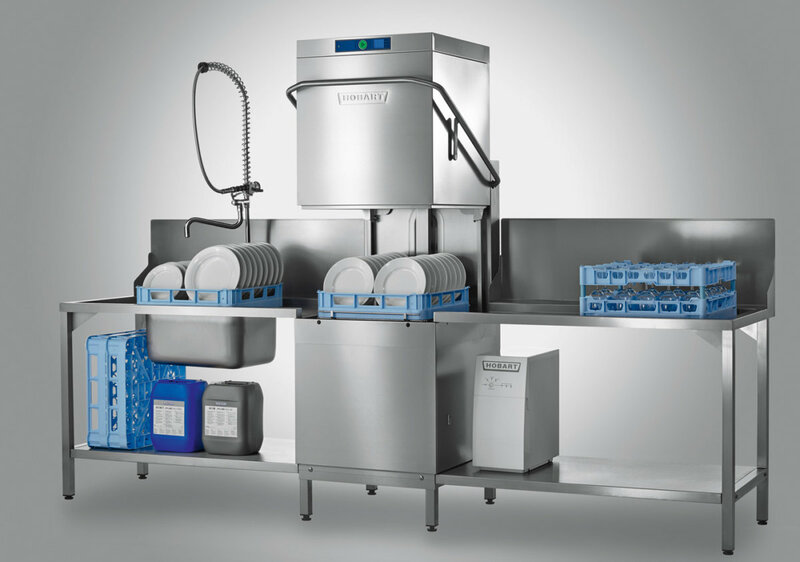 For catering operations with plenty of wash volume, the Washtech M2 is a great choice. It’s very easy to use, but for your convenience, here are 5 steps on how to use the Washtech M2. Turning it on & filling it up. Before we get started, open the dishwasher door and check first if the plug has been inserted into the machine. Make sure the scrap tray is in place before powering on the unit. On the control menu, the unit will display ‘standby’ which means it’s ready to use. Press the power button and the dishwasher will automatically start filling up. 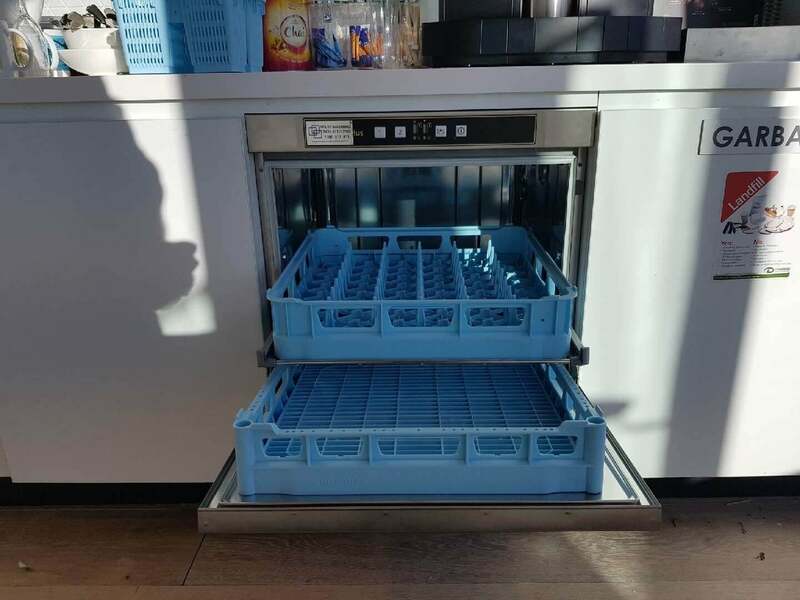 Choosing a wash cycle and loading the tray. Heavy cycle – a 3-minute cycle that works best for washing heavy dish loads. Caked-on dishes that have been used with deserts and soups are best washed under this cycle. 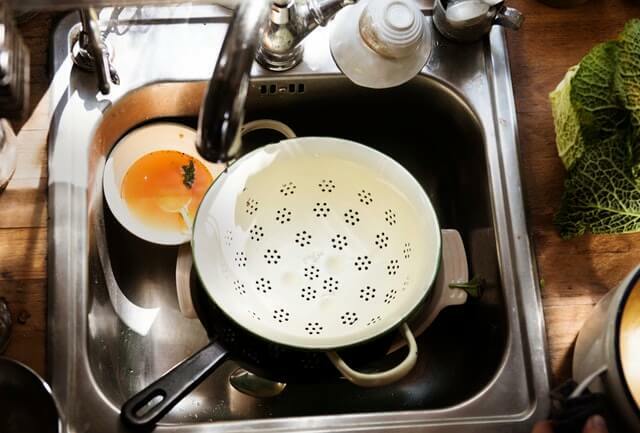 Medium cycle – a 2-minute cycle that does a great job at cleaning lightly soiled dishes. Light cycle – a 1-minute cycle that you can use as a quick wash for dishes that you’ve pre-rinsed, but need another wash before you can call it clean. Manual cycle – a cycle in which you set the duration of the wash. If you prefer to time your own wash cycles, this option is best for you. Ideally, we would recommend users to stick to predetermined washes because you might leave a wash cycle for too long when doing a manual cycle. Once you’ve selected your desired cycle, it’s time to load up your dishes in the dishwasher racks. 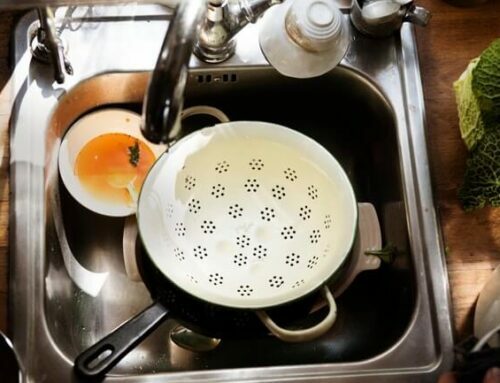 It’s important to load your dishes correctly to ensure optimum cleaning results. The rack with the pegs is for your plates. The cutlery racks are small baskets for your kitchen utensils such as knives, forks, and spoons. The last rack is a cup rack for holding your mugs and cups. Load each rack carefully and slide it onto the unit before closing the door. The dishwasher will start cleaning your dishes and the light indicator will turn red. A countdown timer will be displayed, showing you the duration of the wash based on the cycle you’ve chosen. A common mistake many users make is packing everything inside. Don’t overload your dishwasher and always pay attention to how much capacity is there in each rack. 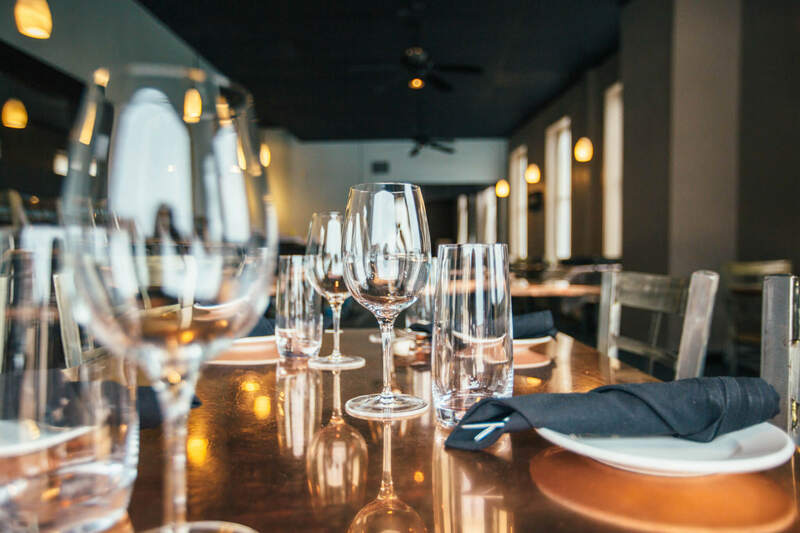 Overloading the racks will result in poorly cleaned dishes and your dishwasher might not operate efficiently. Rinse cycle and unloading the racks. When the timer goes to 20 seconds, sometimes it’ll stop if the rinse temperature is high enough to sanitize your dishes. Don’t worry though, once the temperature is back to the desired amount, the timer will resume. The timer will start flashing and the light indicator will turn white once the cycle is finished. Lift up the dishwasher door and carefully slide out the racks to unload your dishes. Draining and cleaning the unit. It’s imperative to clean your Washtech M2 at the end of the day to prolong its lifespan and ensure maximum efficiency the next day it’s used. First, remove the racks from the dishwasher and take out the scrap tray. Discard all food traps caught in the scrap tray and give it a good clean by scrubbing it with a sponge and rinsing it under running water. Once you remove the scrap tray, you’ll see the plug exposed above the water. Pull out the plug to drain the water from the dishwasher. Do be careful when removing the plug because the water might still be hot. On the menu, push the arrow button until you see the drain icon on the display. Close the lid and wait until the unit fully drains. Always check the detergents rinse supply containers. Make sure that levels are high enough to not run out for the next wash session you have planned. The detergent is especially important as it is used to clean both cutlery, dishes and other items. Furthermore, it is also used to help clean the machine. Rinse aid also helps dry items and gives them a shine. If you ever require any assistance or feel like anything needs to be adjusted then get in touch with Warewashing Solutions on 1300 592 362. The Washtech M2 is an all-around commercial dishwasher that’s built for heavy usage. It’s easy to operate and it has multiple features that make cleaning dishes so much easier. 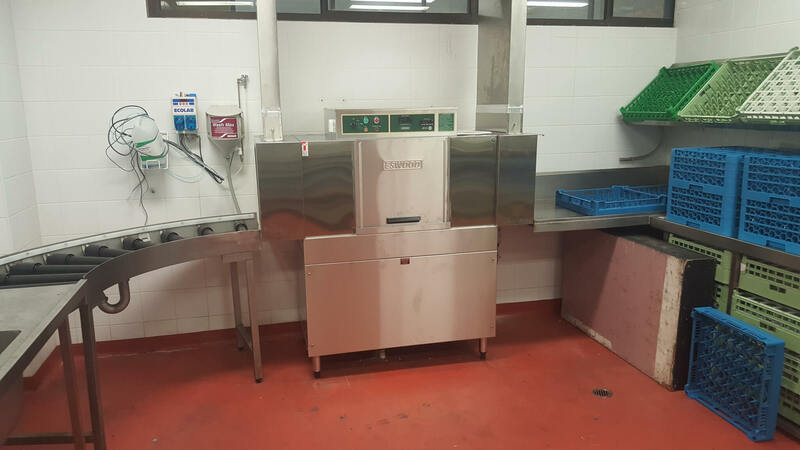 It’s the perfect pass through dishwasher for busy commercial kitchens with high washing frequencies. Follow this guide to know how to properly operate your Washtech M2. Visit Warewashing Solutions Washtech product page to see the full range and for more info.